Symbolized in the namesake of the restaurant and brewery, the Nonesuch River is a body of water that runs through the seaside town of Scarborough, Maine, connecting the town’s eight villages to one another. Nonesuch River Brewing is proud to be Scarborough, Maine’s first and only brewery, joining the ranks of the celebrated Maine craft beer scene. 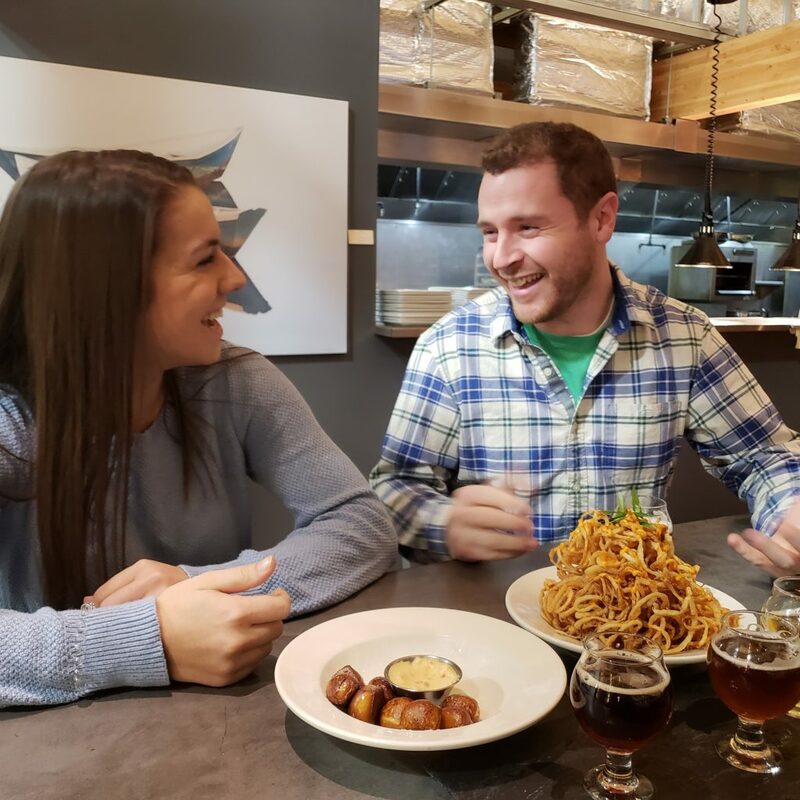 NRB aims to combine well-crafted, approachable beer and cocktails with the abundant bounty of Maine’s local and natural resources to create a seasonally inspired menu in a lively, warm and inviting atmosphere. NRB is located in the heart of Scarborough. We are just 12 minutes from Portland’s Old Port, 15 minutes from the beaches, 10 minutes from the Jetport, and an easy drive from much of the Greater Portland area.